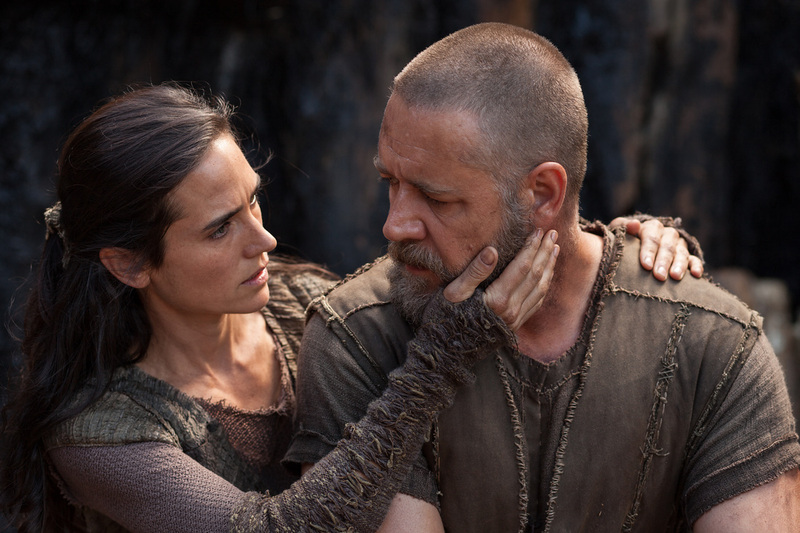 This article is a review of NOAH. 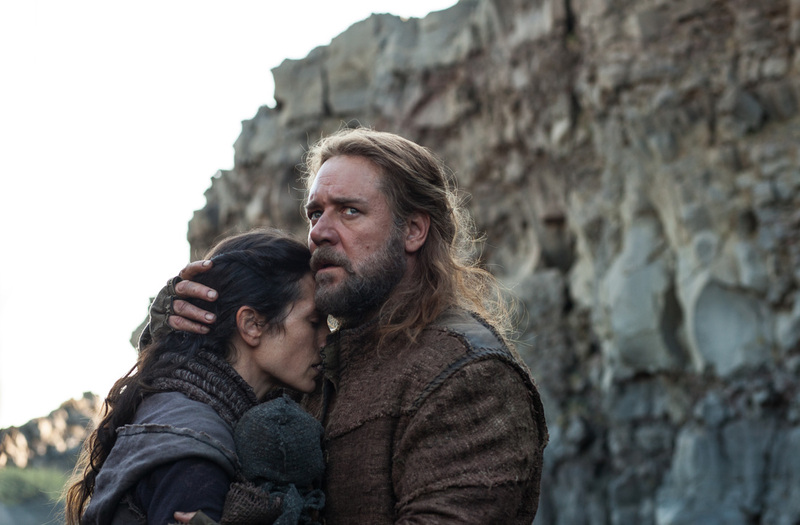 Moments of bold allegory and striking imagination, NOAH is unfortunately overwhelmed by LORD OF THE RINGS stylings and strained psychology. Prior, director Darren Aronofsky hadn’t put a foot wrong (even THE FOUNTAIN wowed with its metaphysical musings). A hotchpotch of ideas threatens to sunder this biblical epic, creating incoherence out of a relatively straightforward story. People are wicked; god kills them all, apart from Noah, his family and two of every species. The world begins again. That’s right isn’t it? Here, the audience is given fantastical rock creatures, which would not have been out of place in THE DARK CRYSTAL, and a human adversary in the form of Ray Winstone’s Tubal-cain. 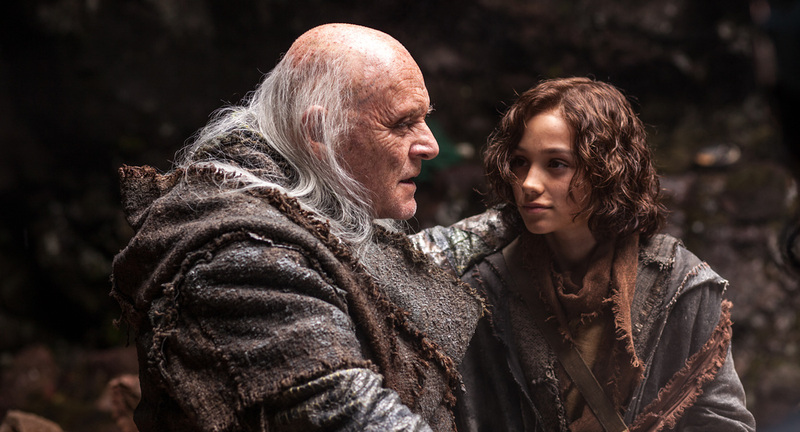 God’s calling of Noah comes to him in obliquely striking drowning dreams that need to be discussed with his grandfather, Methuselah (Anthony Hopkins – who mentions his love of berries a few too many times). Oh yeah, and this interpretation of Noah makes him out to be a formidable warrior, not out of place in, ahem, GLADIATOR. 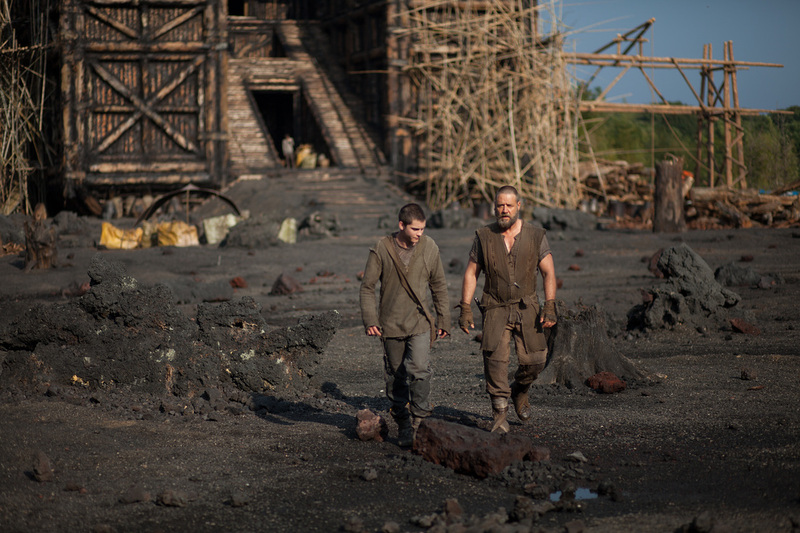 Simple narratives adapted to give humanity and insights are welcome, but too much of NOAH felt ludicrous. Not only that, you notice the 138-minute runtime; each element of the tale is expanded - at best mildly diverting, at worst the sense of padding is unavoidable. Not all is lost, time-lapse photography, in two tranches, showing the passage of years is extraordinary. The ten years after Noah receives his calling advances in staccato bravado. Wait though, until you get a load of the illustration of the seven days of the universe’s birth. Creationism and evolution go hand-in-hand in a cavalcade of breathtaking visual verve. THE TEN COMMANDMENTS (1956) Charlton Heston territory, NOAH does not inhabit; the protagonist of the Flood is given soul-searching quandaries, fathoming the Creator’s wishes and their meanings. The struggle is as emotional and cognitive as it is in the physical. Admiration for the filmmakers attempting to explore what it might have been like to not save your own species, bar your own kin; the dissection though is messy. Internal nuclear family strife, touching on human desires, is let-down by the wooden actors playing Noah’s three sons. Jennifer Connelly, as wife Naameh, is permanently pensive. Only Emma Watson and Winstone offer real charisma. Long ago are the days of Crowe as Maximus, or Bud White in L.A. CONFIDENTIAL, sadly; these epic lead roles now just seem harder to swallow from the performer – though as support in LES MISERABLES he shone. Make of that what you will. Bring back the Crowe of THE INSIDER and THE QUICK AND THE DEAD. Will upcoming Ridley Scott’s EXODUS: GODS AND KINGS, starring Christian Bale as Moses, and Martin Scorsese’s SILENCE, starring Andrew Garfield and Liam Neeson, tackle religion in a fascinating way?